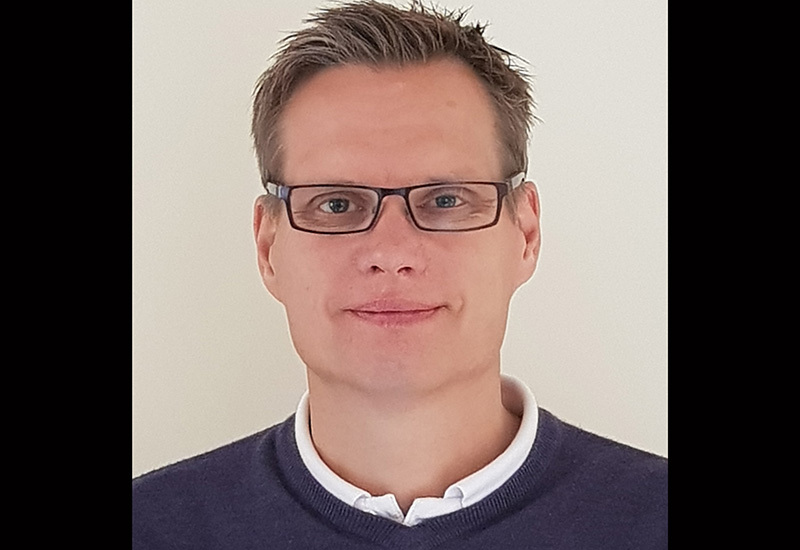 The new vice-chair of the BHTA’s mobility division, Simon Tempest, has described how he intends to use his new role to engage with manufacturers and retailers, spark debates and drive for more discussion. 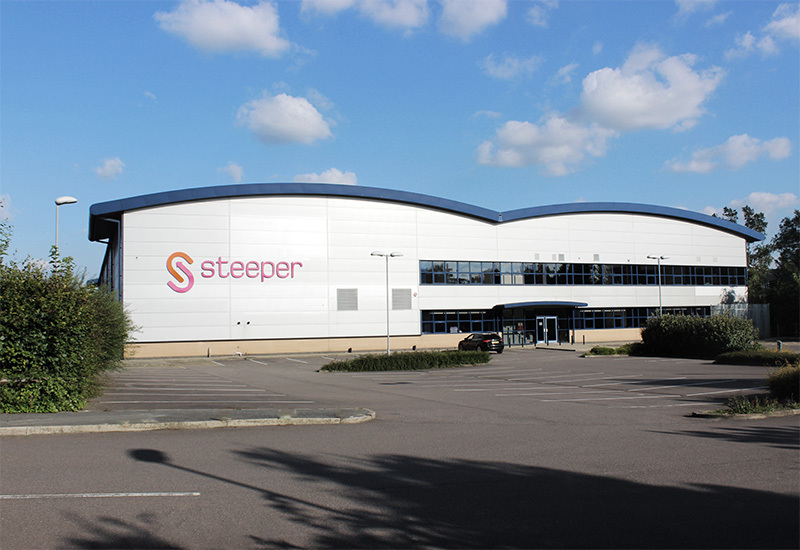 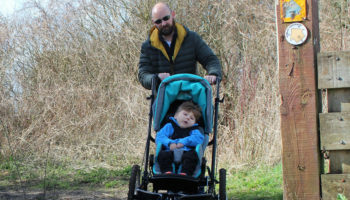 Tempest, who is Ottobock UK’s head of human mobility, has worked for the manufacturer for 18 years and has held his current role for the last decade. 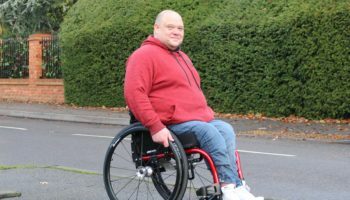 He will lead meetings of the BHTA’s mobility members and work with them on future projects. 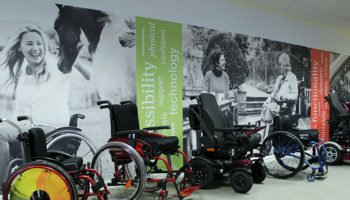 Tempest formerly worked for a specialist mobility retail distributor for 14 years before joining Ottobock. 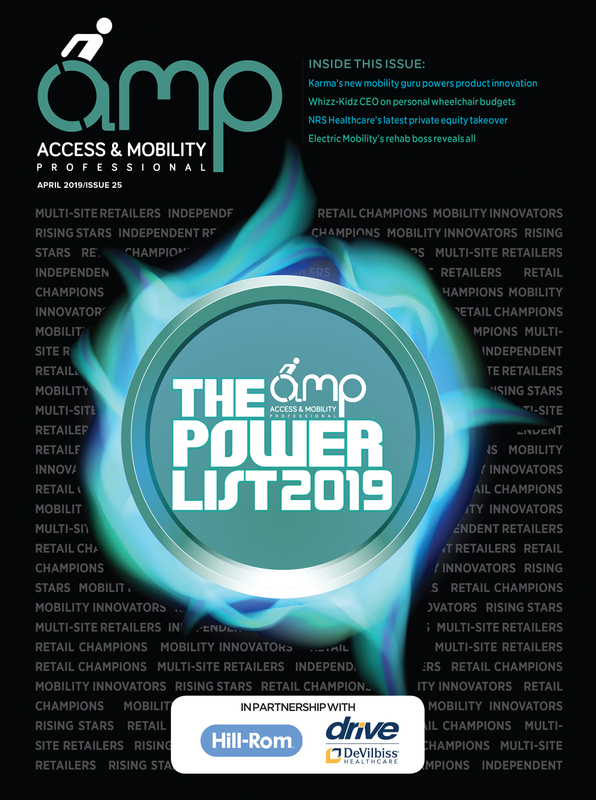 He added: “Having worked with both retail and NHS customers for nearly 30 years, I’ve got a broad insight into how both segments of the market work.